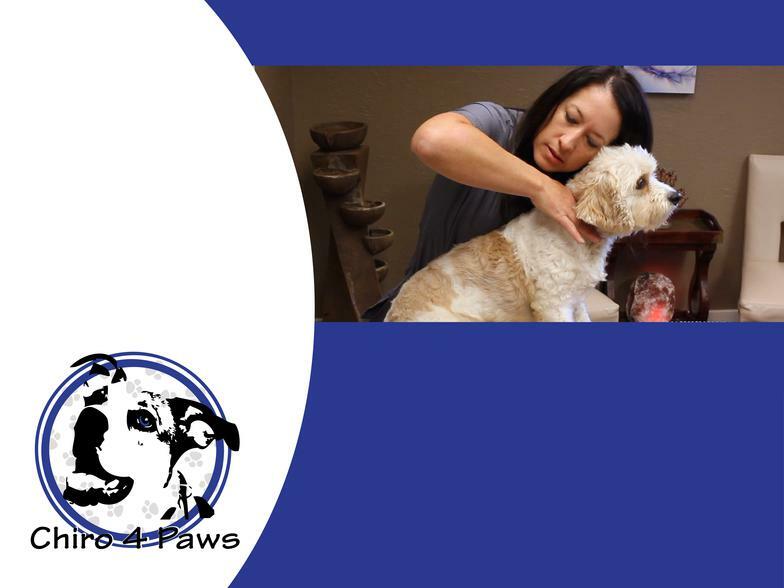 To ensure the best care for your pet, initial chiropractic treatments include a brief exam by one of the veterinarians at State Line Animal Hospital. For your convenience, we attempt to schedule this exam on the same visit as your pet's initial chiropractic treatment. Click on the icon below for your new patient paperwork. Complete, print & bring.